The healthy alternative and outstanding option for the health conscious family. Why should your swimming pool water be excluded from your health regime, it can benefit the entire family. 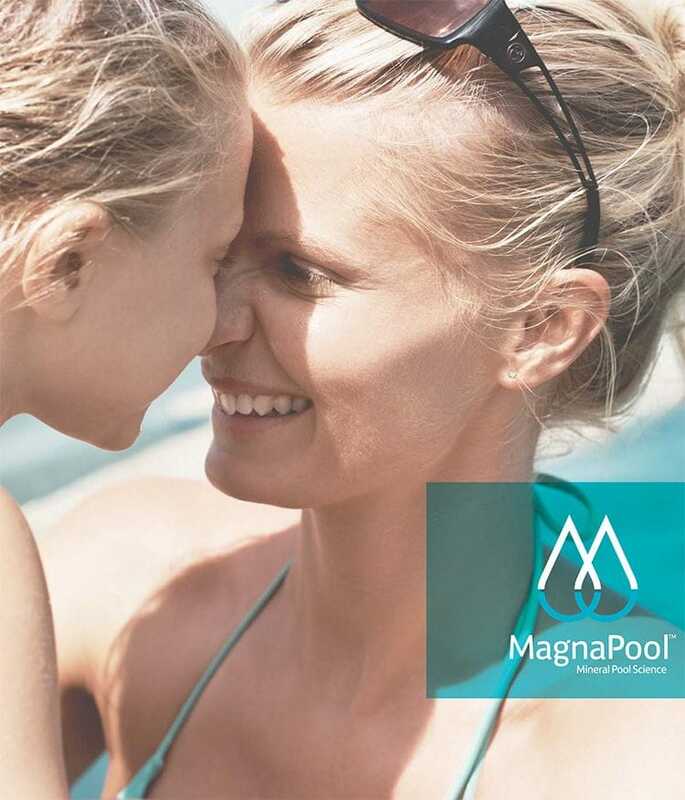 If you have children you will know how long they spend in the pool, sometimes a few hours, sometimes all day in summer! - they won't be screaming for the goggles after 30mins with sore and itchy eyes and they won't have dry itchy skin from the saltwater chemicals. Check out the benefits of both systems below and see if one or a combination of both is right for you.